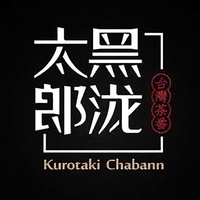 Founded in China in 2014, Kurotaki Chabann has over 1000 outlets globally and has now arrived on the shores of Singapore. 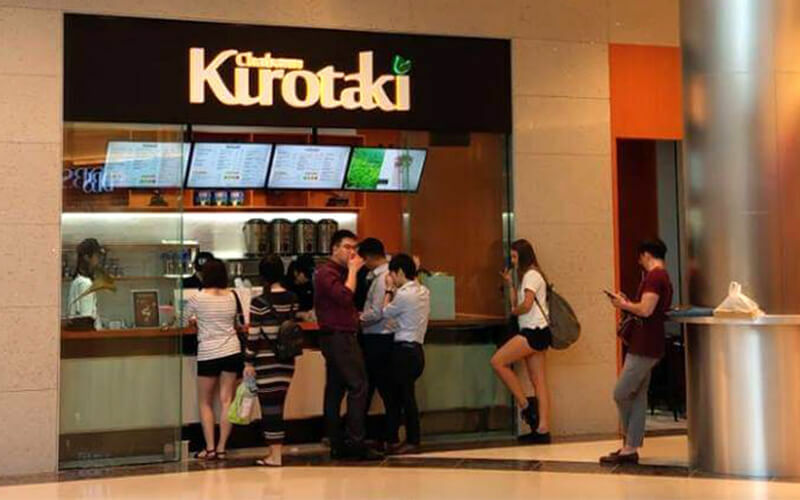 Kurotaki Chabann seeks to indulge their customers with their unique variety of beverages. Specialising in tea, their drinks are brewed within three hours of consumption to maintain freshness. Additionally, they only use natural ingredients in their beverages. Their menu ranges from fruity delights to cheese-filled drinks, classic mixes, healthy infusions, imperial blends, and more!